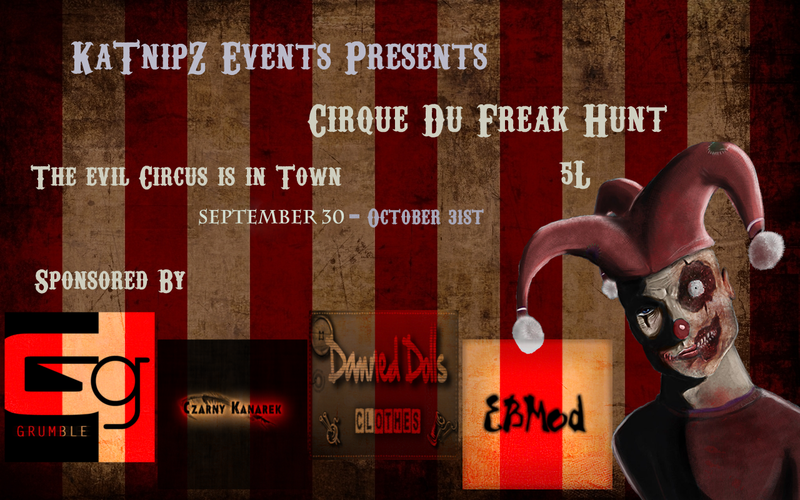 KaTnipZ Events: The Cirque Du Freak has arrived! - This is a 5L hunt! 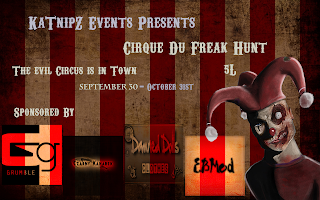 -Follow our Hints page, it will make it easier to skip stores! - Please understand that there can always occur problems during hunts, some stores may not be ready and some maybe just dropped out.